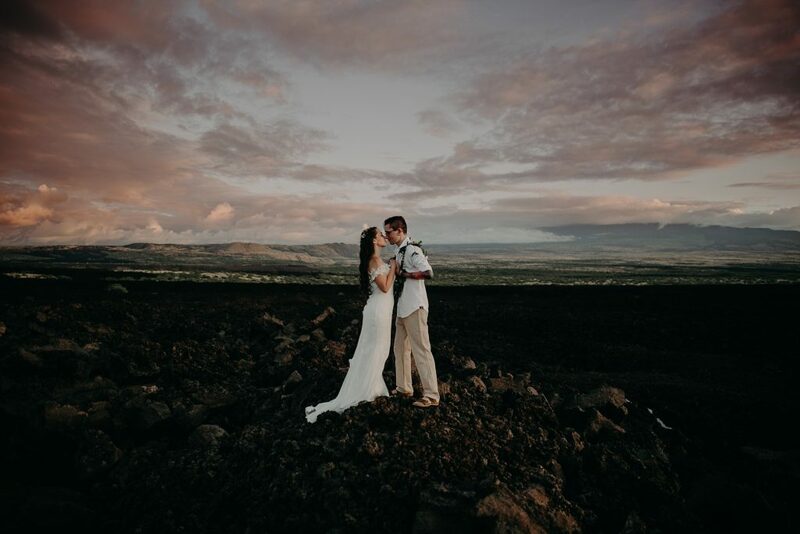 Jenna + Jason eloped on the beautiful Big Island of Hawaii surrounded only by palm trees, coconuts, rocky coasts and lava fields. 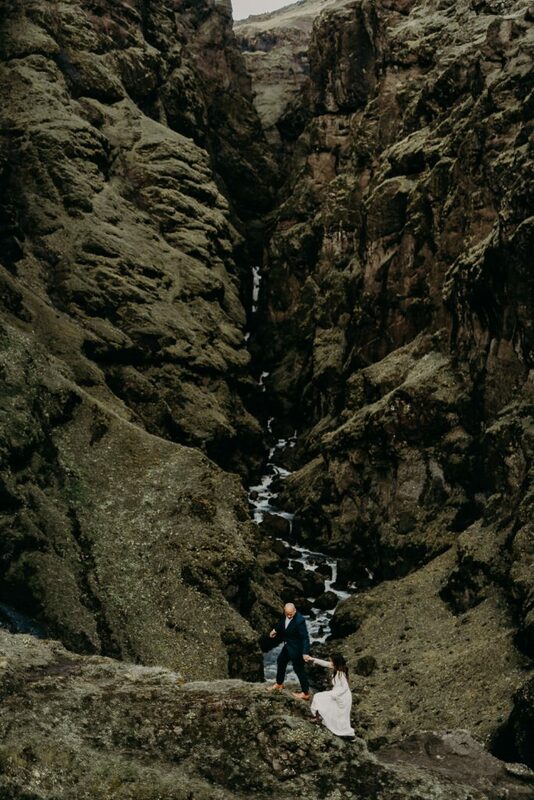 Nick + Alex eloped in beautiful Waimea Valley with only their immediate family around them. 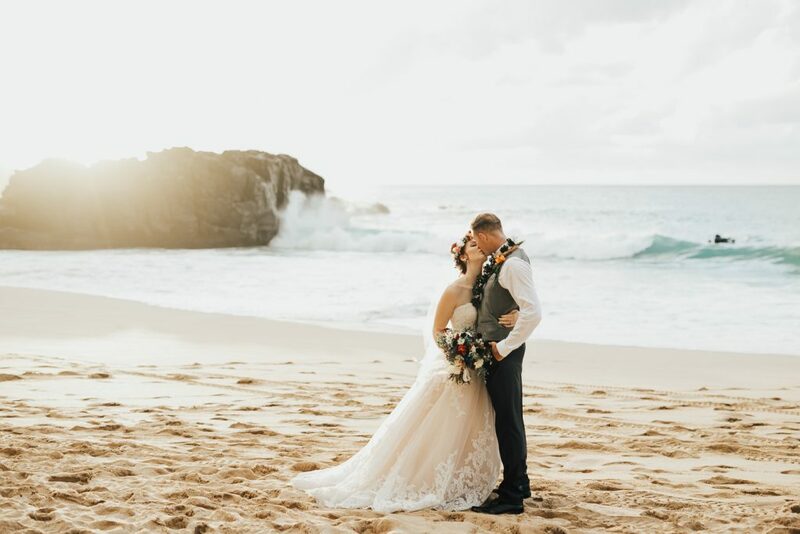 It was a beautiful evening surrounded by new love and sweet family sharing cherished memories.